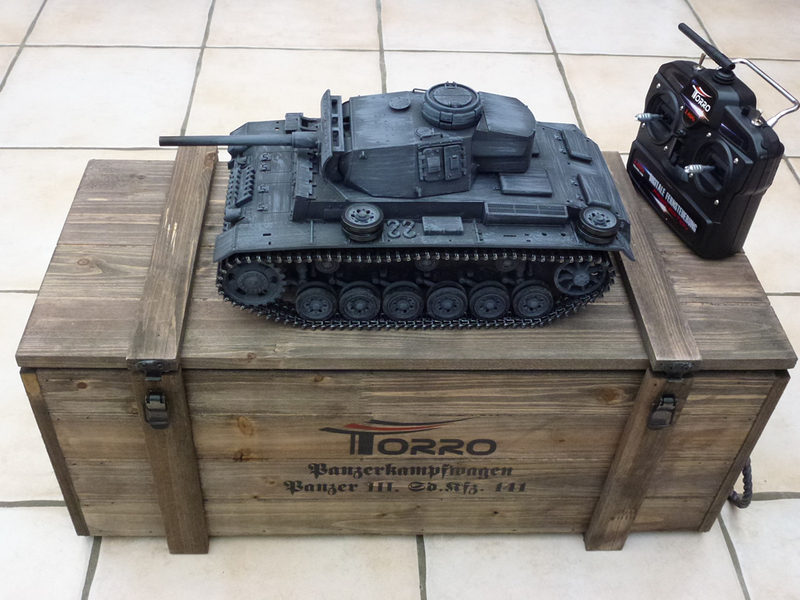 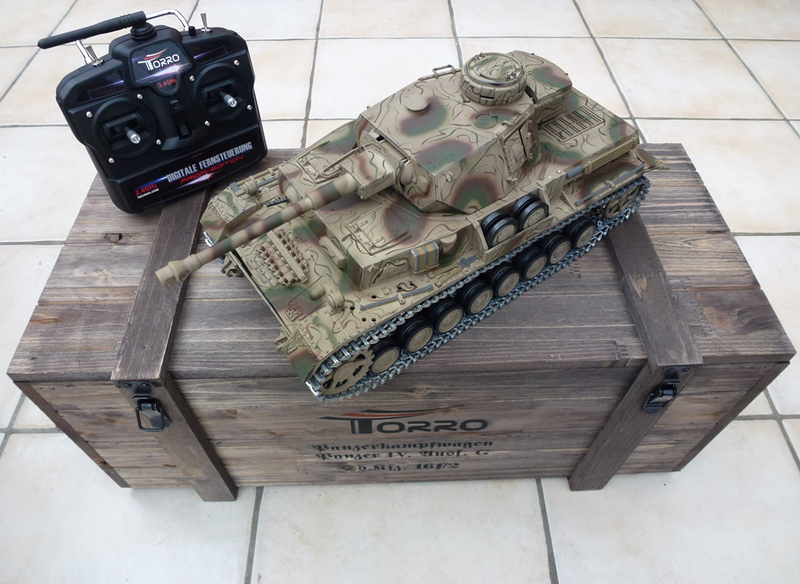 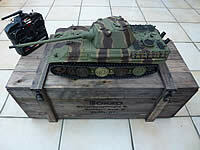 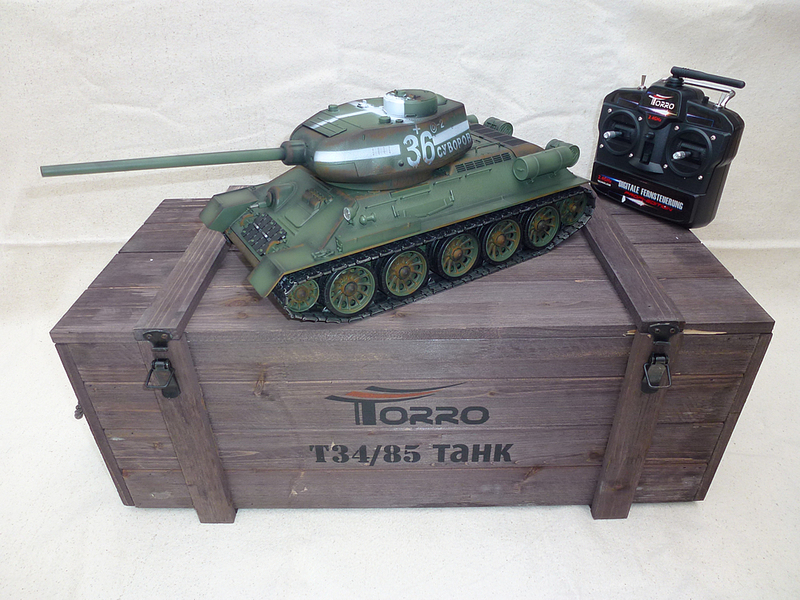 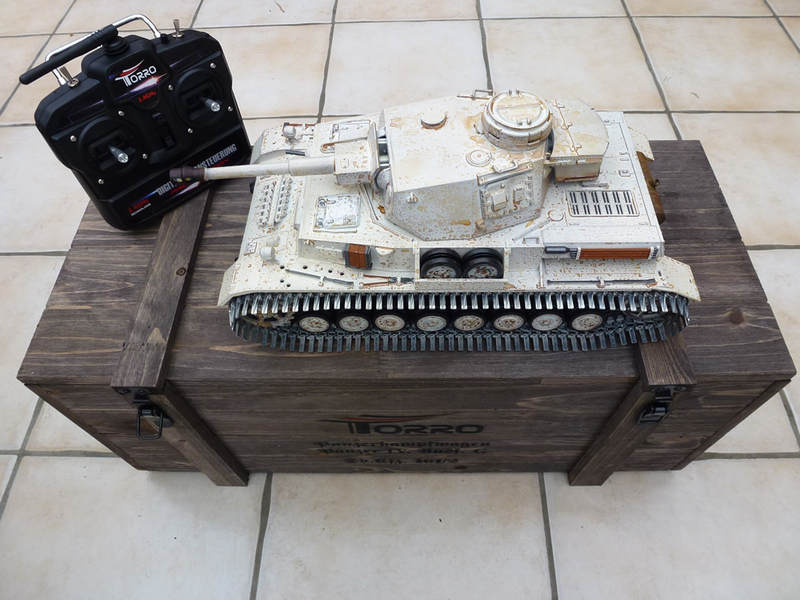 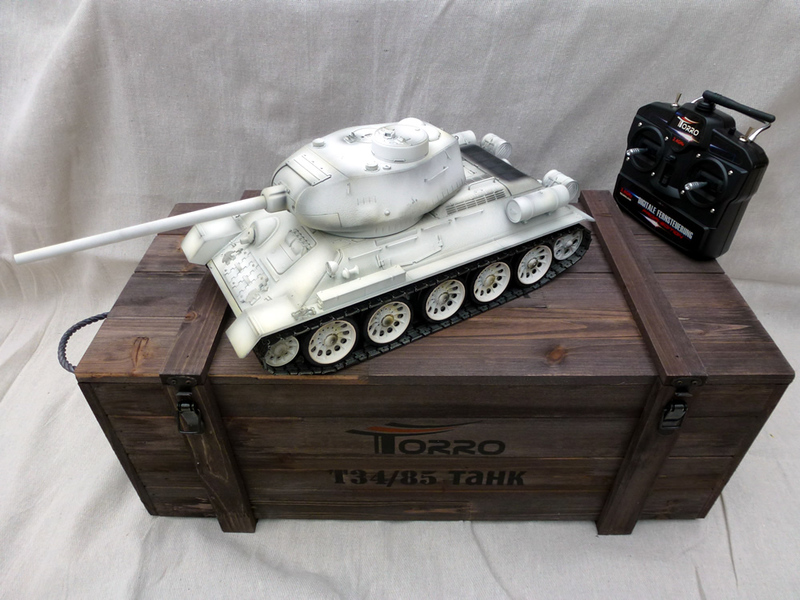 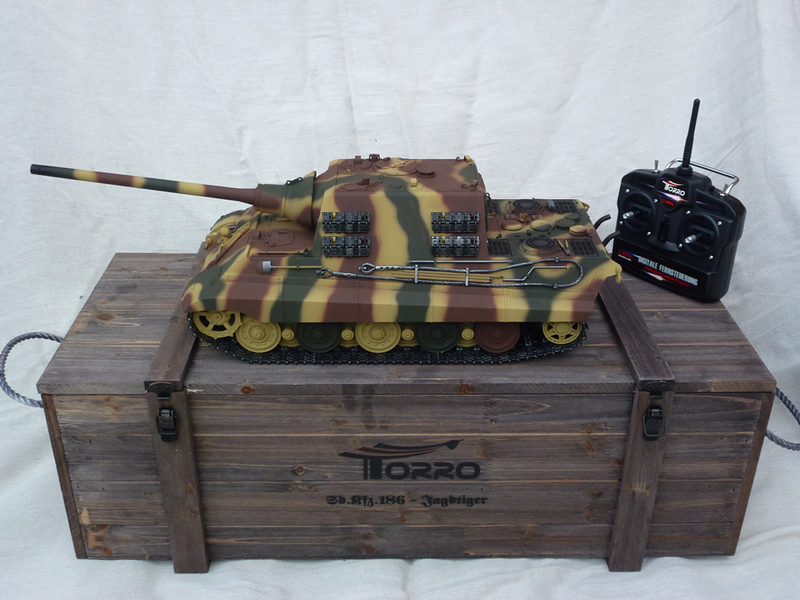 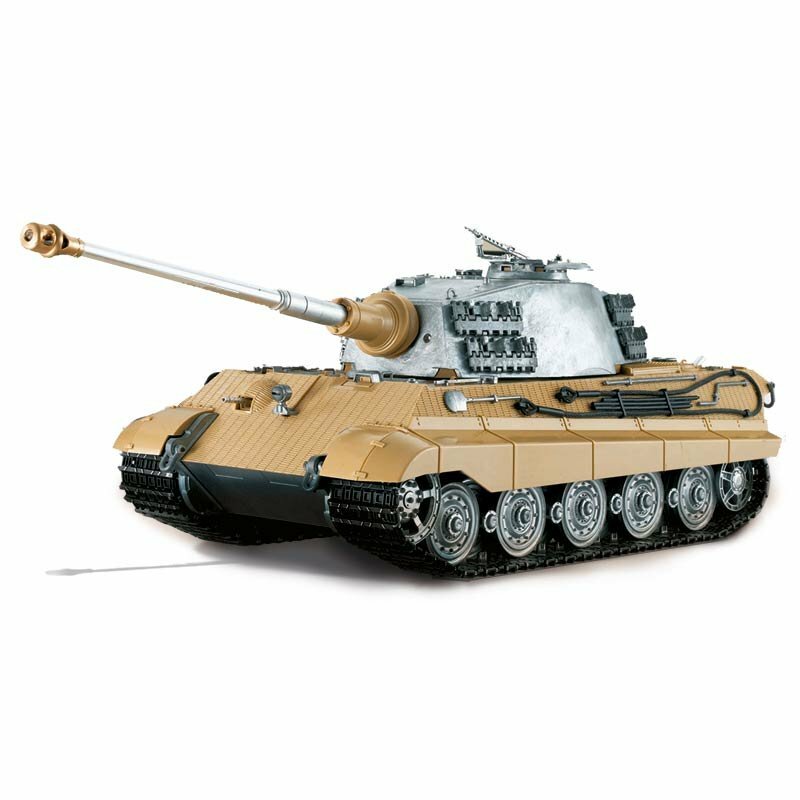 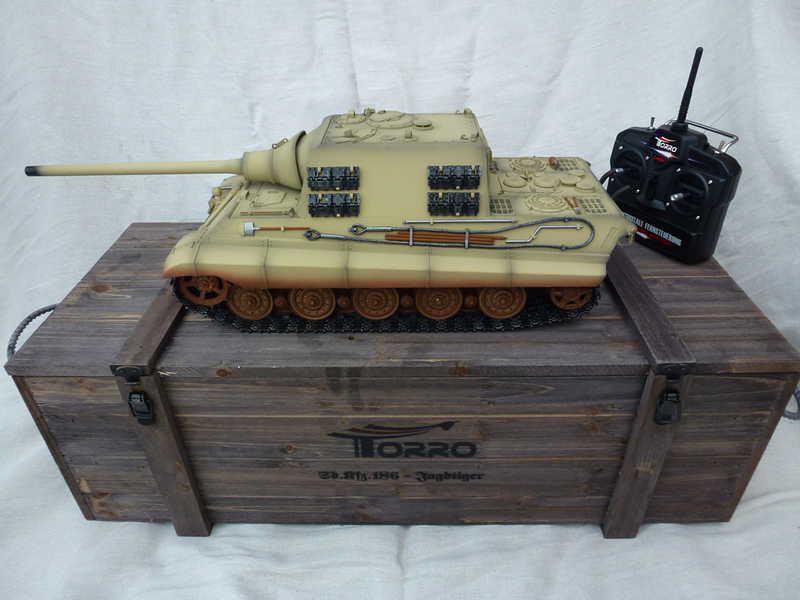 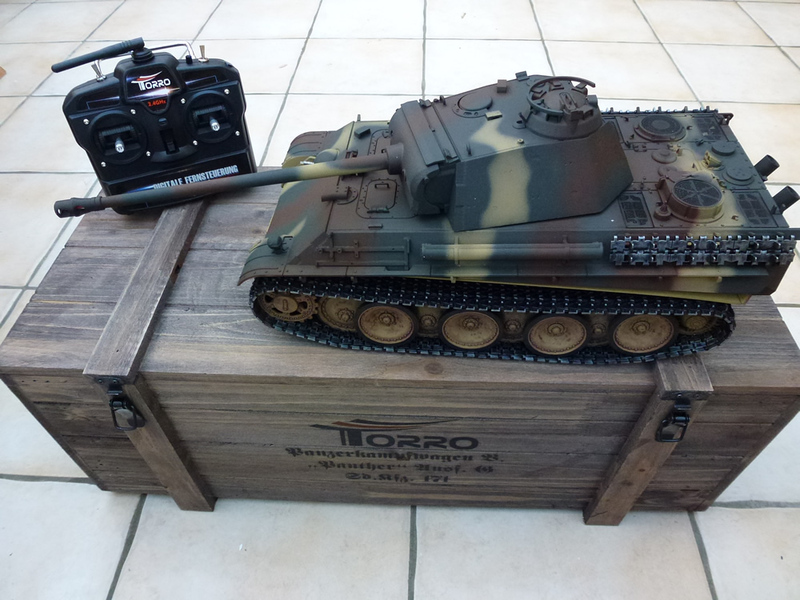 Tankzone is official UK reseller for the full range of Torro rc tanks. 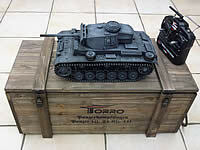 We will beat any genuine price for same product of the same spec. 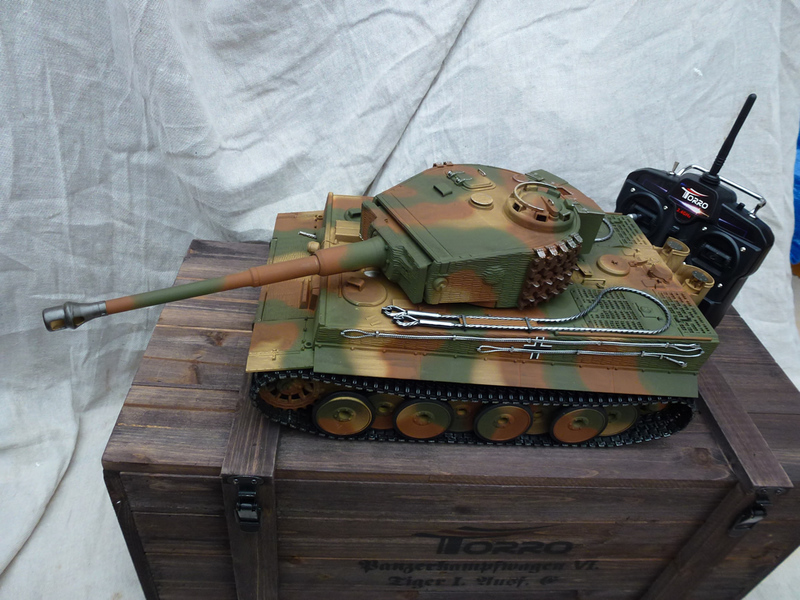 on the Internet. 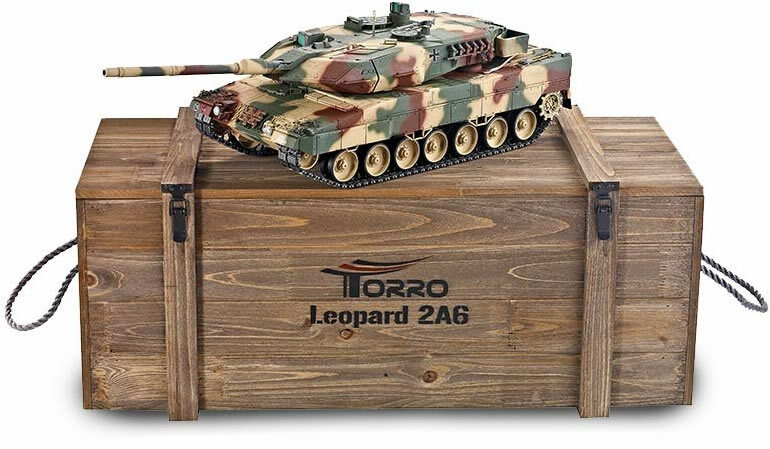 Email us first. 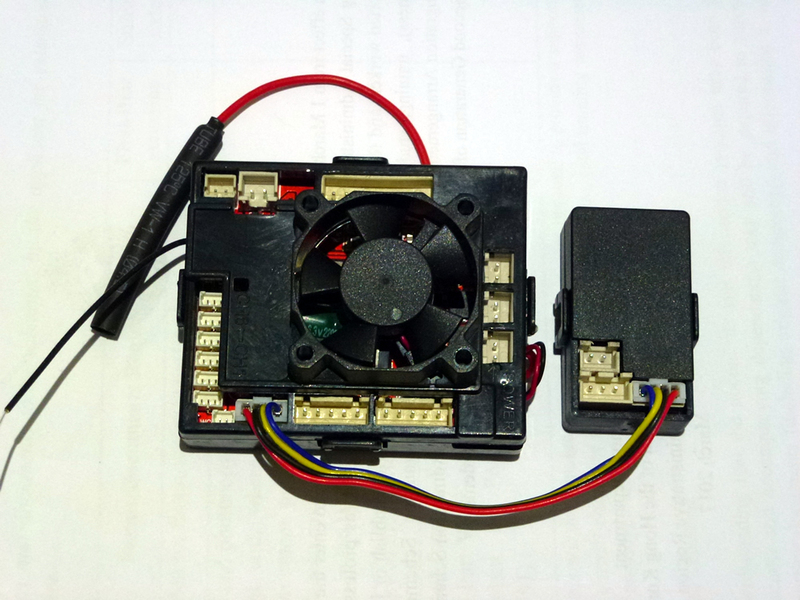 Buy from the rc tank specialists preferred by tank enthusiasts. 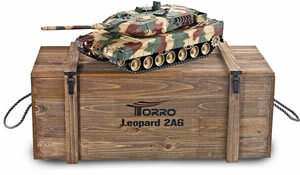 Check out all our free extras and upgrade options. 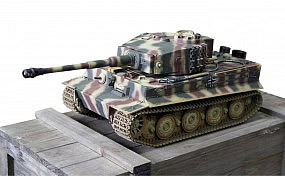 Full technical and after-sale support. 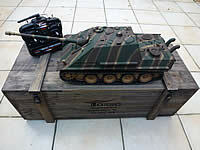 2.4GHz Metal Chassis & Turret. Photos used for illustration only. 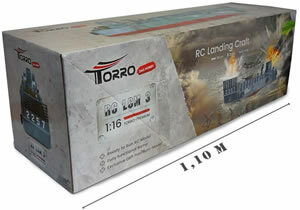 Colour may not be exactly the same due to variation of colour reproduction in photos. 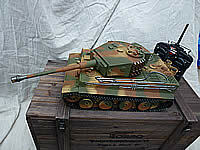 Please note also camouflaged paint scheme is finished by hand and may not be exactly as in shown in photos. so please check with us first by email with regard to availability if your purchase is time critical. 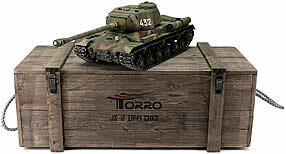 Delivery is free for Mainland UK only. 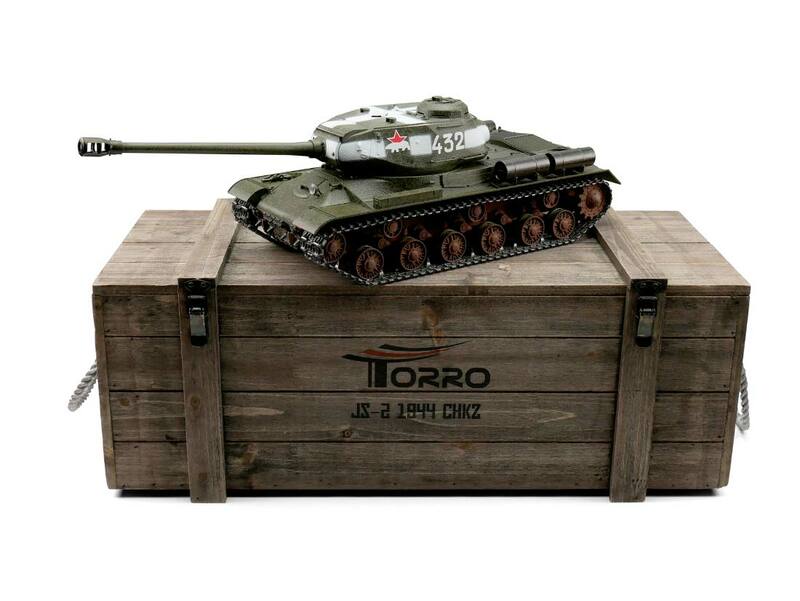 International customers, please don't forget to add shipping. 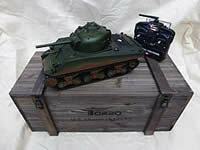 Special Orders - If you don't see what you want here, Click here to email us and we can order it for you. 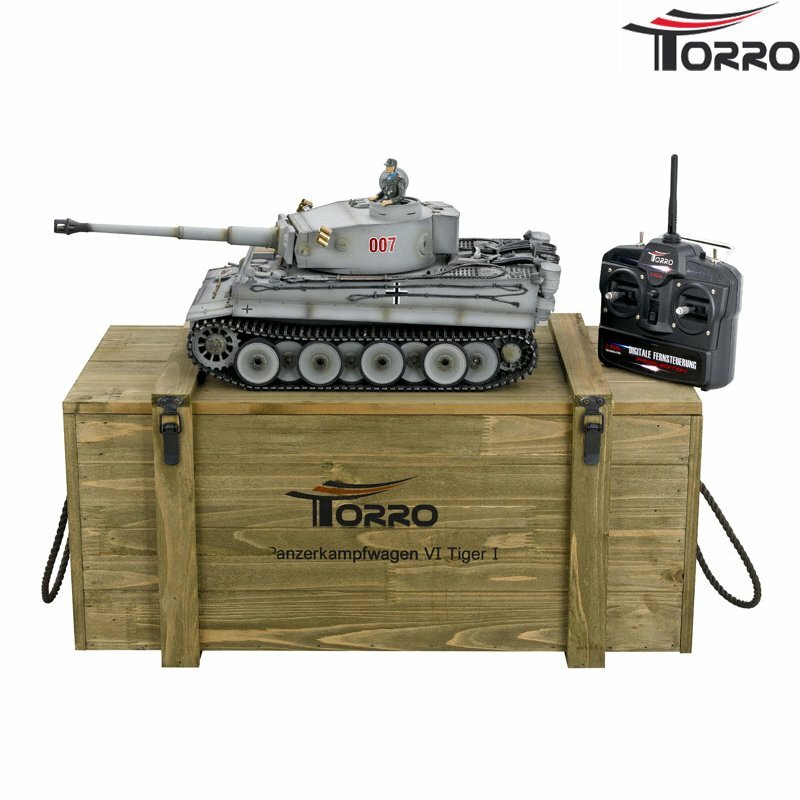 Check out our wide range of Upgrade & Replacement Parts for Heng Long Tanks by clicking on the icons below. 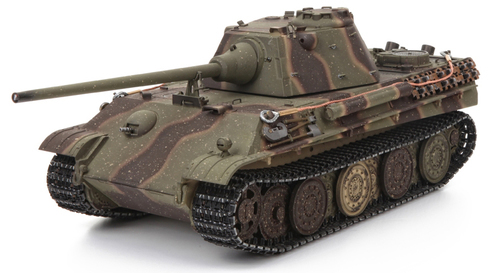 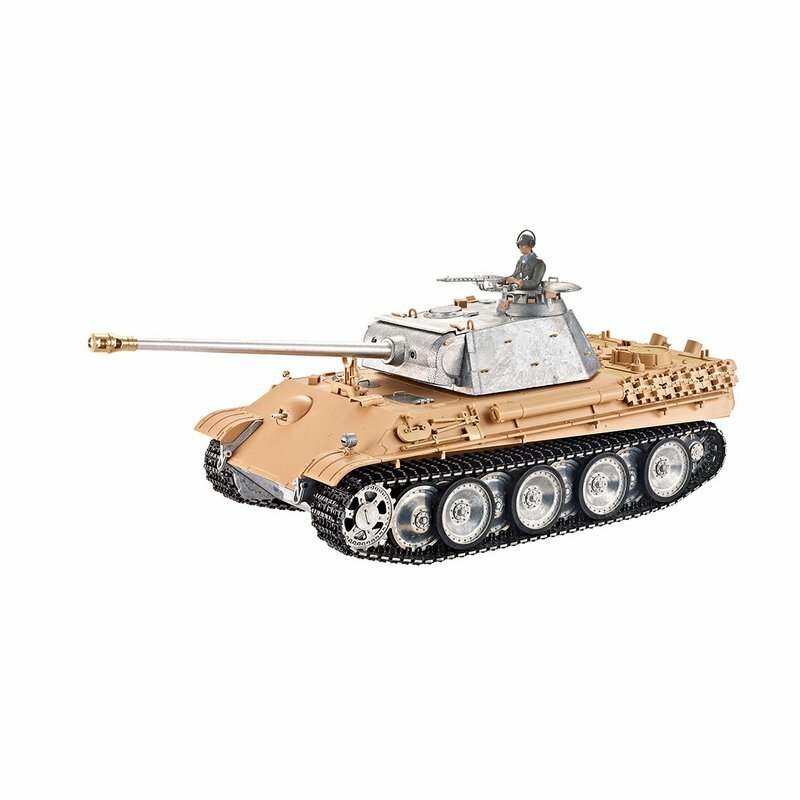 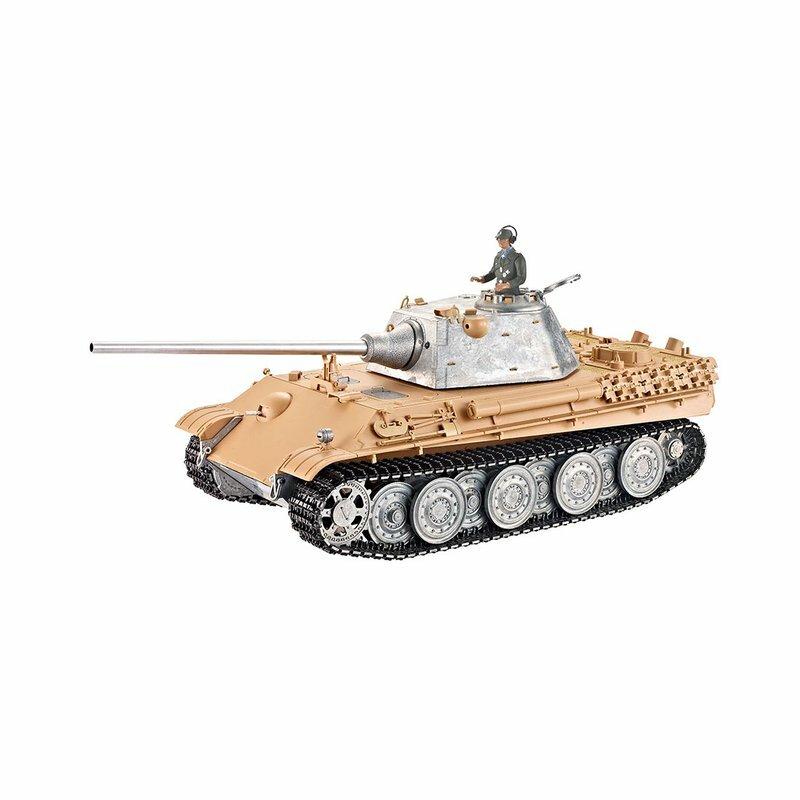 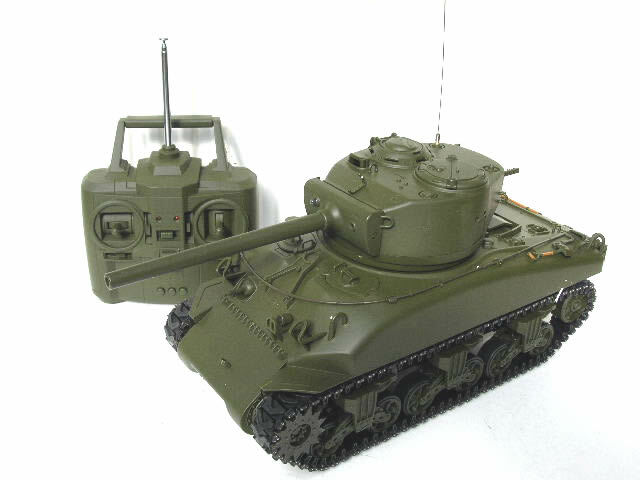 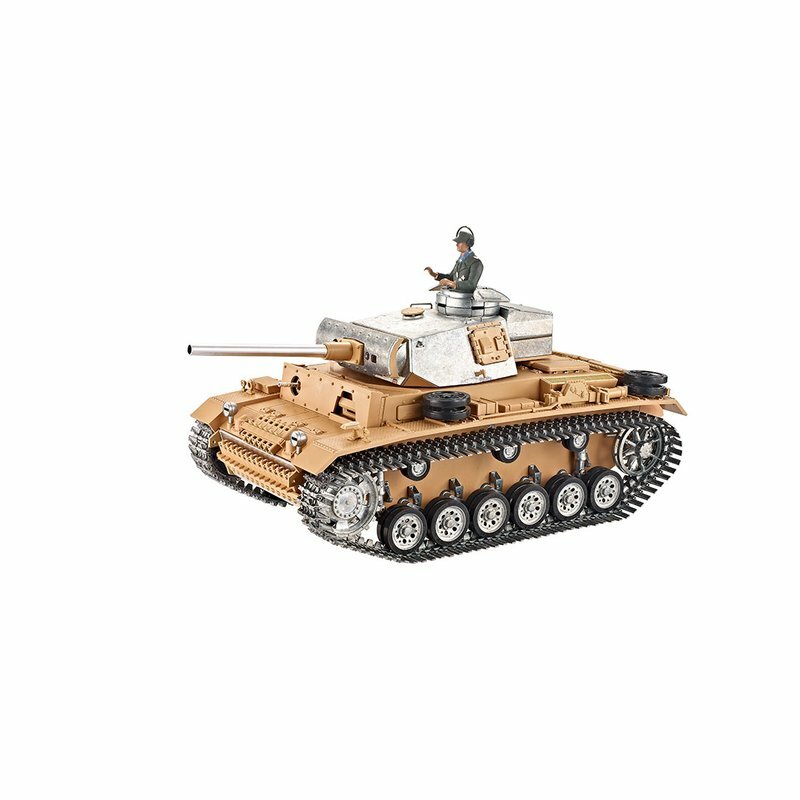 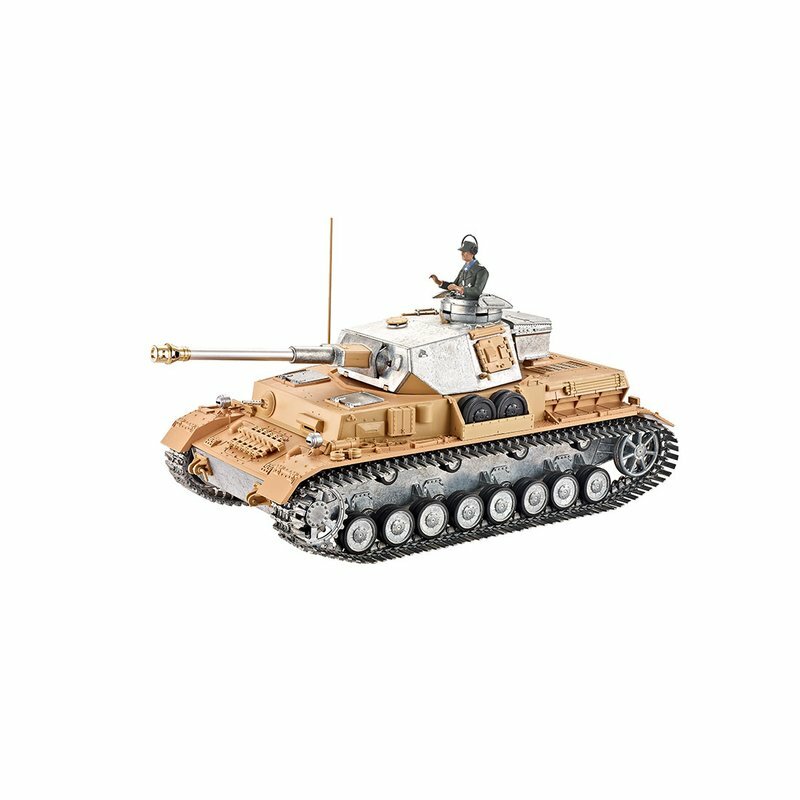 We also have a wide range of Pre-Painted Figures suitable for your tank. 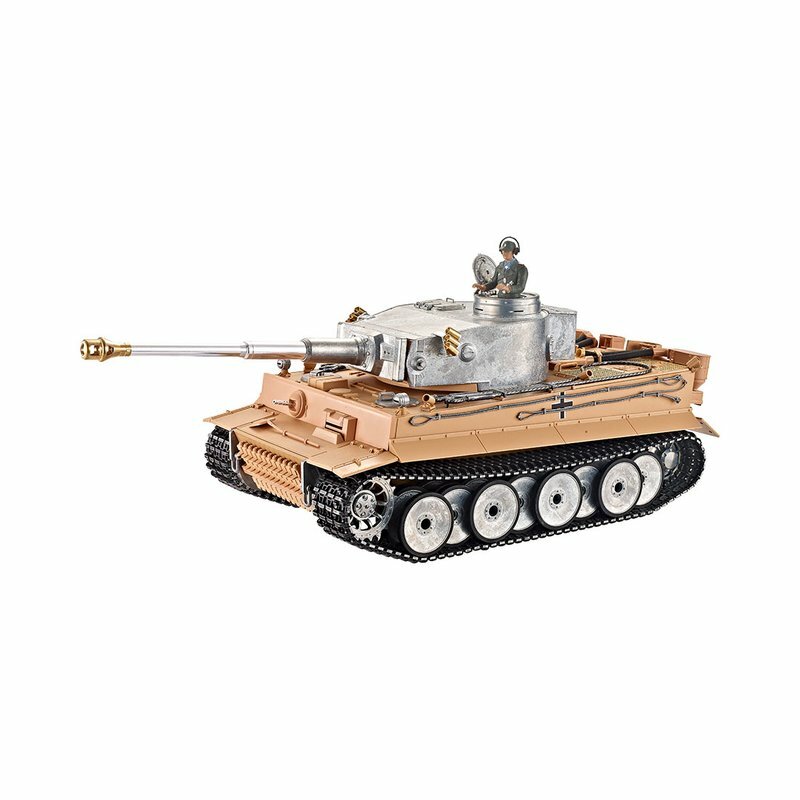 Pellets from BB gun can cause pain and bruising if exposed skin is struck at close range and severe eye injury if they strike someone in the eye. 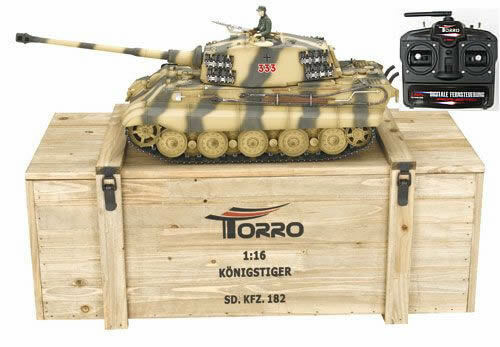 These items are therefore not recommended or children under 18 years of age without parental supervision. 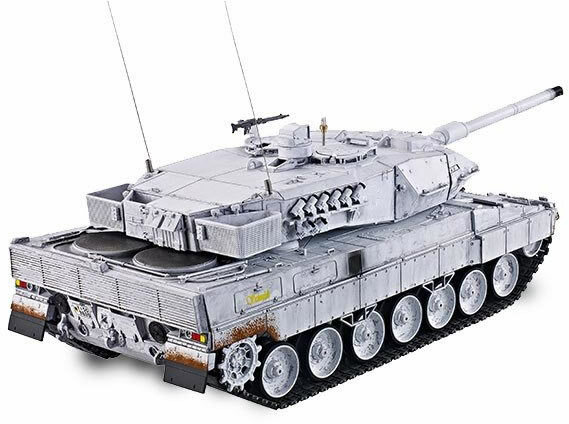 They are sold only to adults 18 years and over. Wearing of eye protection goggle is also highly recommended. 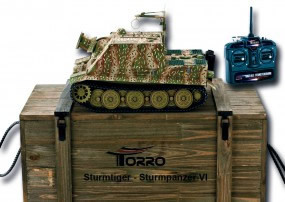 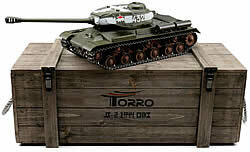 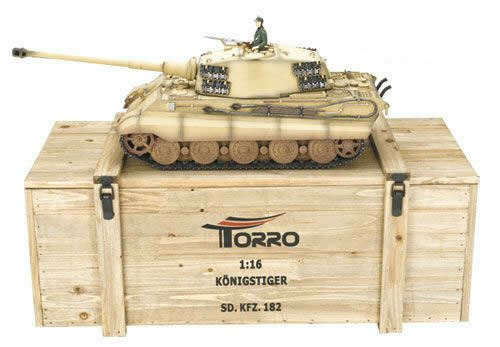 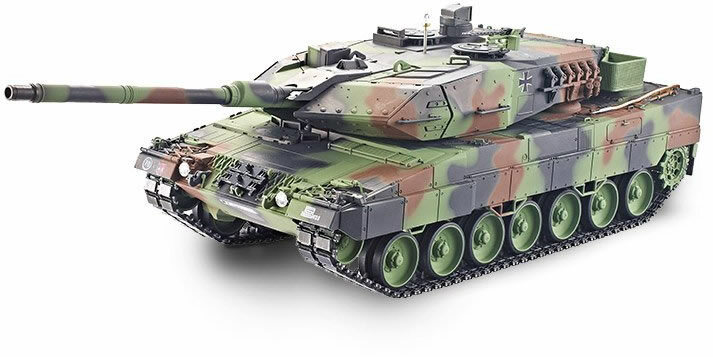 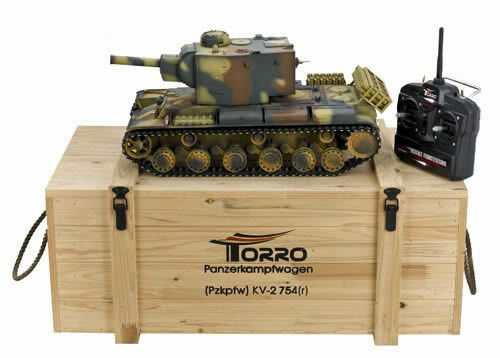 We are official Torro UK Reseller and carry their full range of RC tanks so can provide comprehensive technical support. 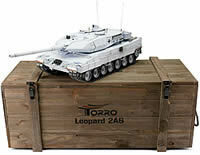 All our tanks are checked thoroughly & we fix any problems before dispatch. 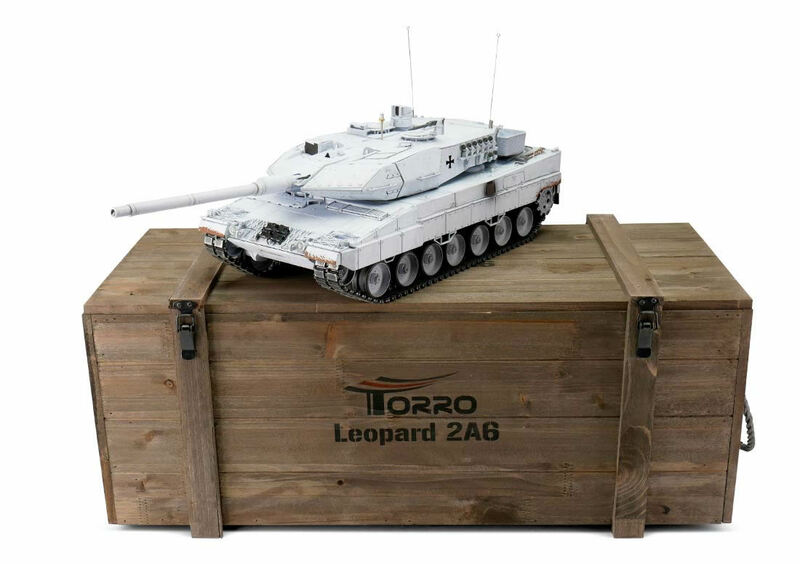 Dispatch is from UK so no nasty surprises from extra Custom Duties and Taxes. We can also provide a custom project service to customise and finish your tank to your personal specification. 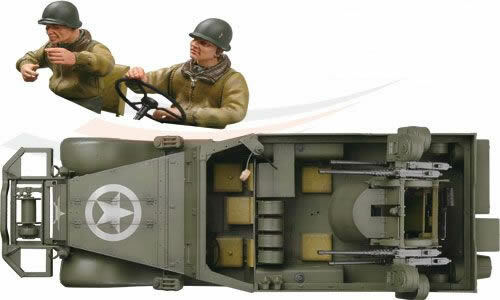 Please note these colour schemes are hand fginished and may not appear pristine. 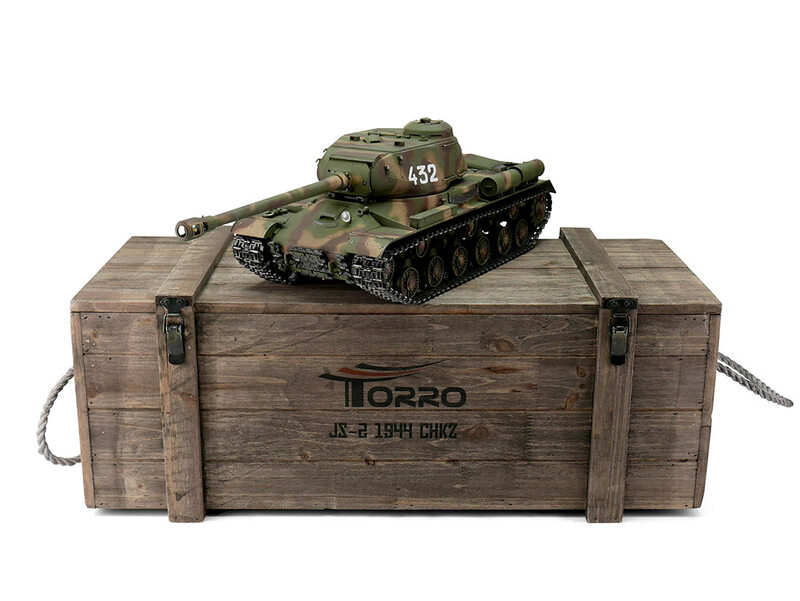 Unlike other online resellers, Tankzone provide a no quibble guarantee. 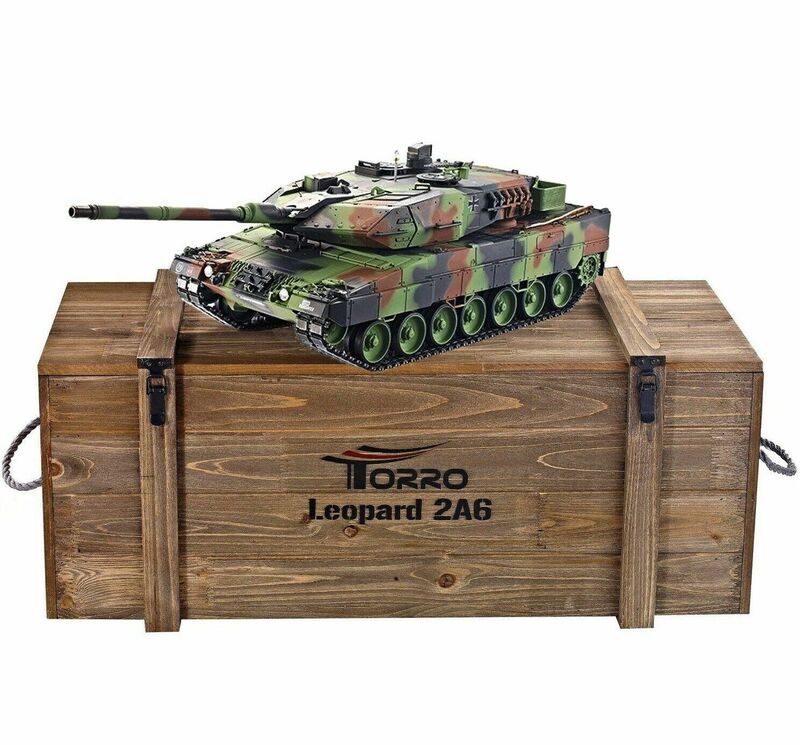 Happy with your tank or your money back!